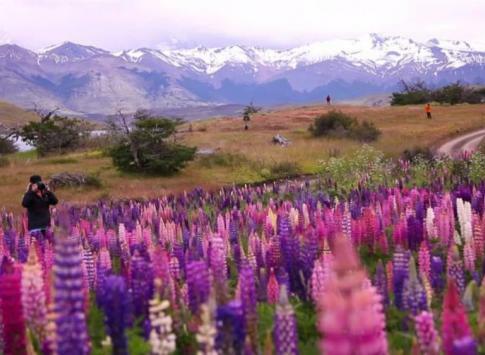 Most tours of Chilean Patagonia are based out of Punta Arenas as this quaint, frigid, small city has southern Chile's largest airport and is used to access Torres del Paine, flight-cruises to Antarctica, the Straits of Magellan and even several penguin colonies including the Magdelena Penguin Colony and the King Penguin colony. One of our favorite cruises explores the fjords & glaciers of the Chilean coast sails between Punta Arenas and Usuaia, Argentina. There are several excellent hotels in Punta Arenas, and many tours of Patagonia stay a night or more here. The downtown & central plaza are charming and worth a stroll, but travelers really come for the expansive Patagonian wilderness surrounding Punta Arenas. 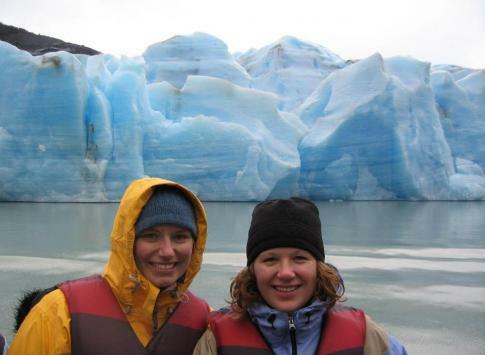 Contact one of our Chile travel specialists for help designing the perfect tour to Punta Arenas today. Located near the base of the towers that give Torres del Paine its name, this luxurious hotel offers a range of activities. 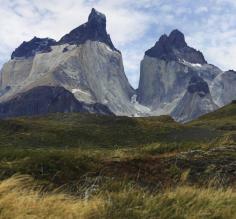 Enjoy trekking, light hiking or horseback riding as you explore Chile's famed National Park. When you are ready to relax for the day you can rest in comfort at the Las Torres Patagonia hotel. Torres del Paine National Park offers a combination of unique wildlife and spectacular scenery in one of the most isolated regions of South America. 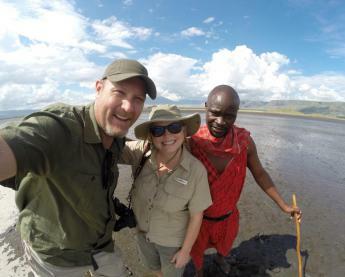 Travel through Punta Arenas, Chile or El Calafate, Argentina to arrive at EcoCamp. After full days of exploring the park return and rest in comfort in the new Suite Domes! 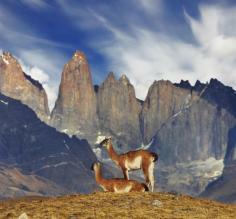 Patagonia is like no other place on Earth, an untamed and pristine land where nature has reigned unchanged for millennia. Enjoy the authentic charm of this region and observe its highlights while sailing on a traditional cruise ship. 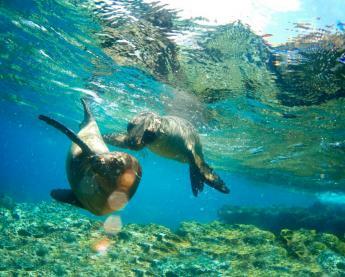 Join MV Stella Australis on a journey that retraces much of Darwin’s route through the Fuegian Archipelago. 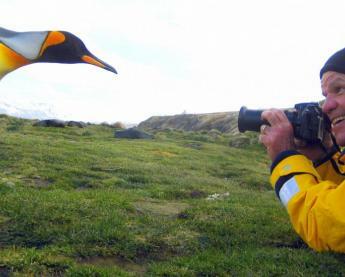 This eight-day voyage round-trip from Punta Arenas includes legendary Cape Horn, Wulaia Bay, Glacier Alley, the penguins of Magdalena and Tucker Islands, and more! 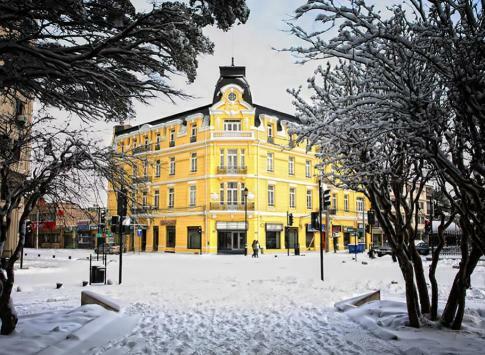 These hand-picked hotels & lodges have been chosen for their exceptional service, local personality, and easy access to the top attractions in Punta Arenas. From here, you will have excellent access to windswept Patagonia all from the comfort of one of these charming and diverse hotels.